When it comes to building an eCmmerce website in India for a person/small retail business there’s no one-size-fits-all. You may have a great business idea backed up by excellent products and stunning pictures, but if your eCommerce website isn’t a walk-through then you aren’t doing it right. Your website is the face of your business. Its design is what communicates the brand’s personality and, the UI improves the buying experience. 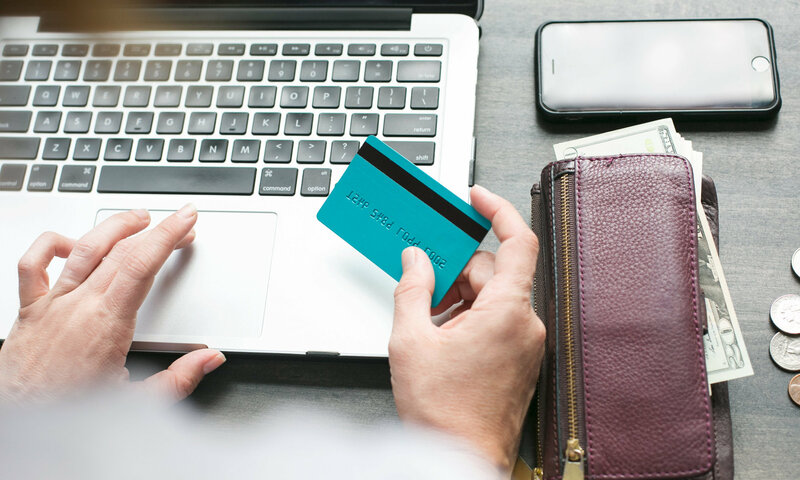 Currently, the problems with most of the small online retail websites in India are lack of knowledge to set up the store right way and high website maintenance cost. These not only kill the profits but also makes your website look unprofessional. This post aims to explain the challenges faced by small online retail businesses- why their businesses can’t sustain, and how Shopshastra’s WooCommerce customized platforms can make the difference. Building a sustainable eCommerce business in India is a real challenge. More than 80% small eCommerce websites in India fail to make profits because of high monthly rentals in addition to the transactional fee. With any new business comes uncertainty. So, the real challenge here is to keep the fixed cost (monthly rentals) low. Customization of your eCommerce website includes setting up header, footer, product tags and categories, banners, blog layout, creating user-friendly pages, product page design, homepage layout and a lot more. With limited resources and no coding knowledge it’s a tough ask for retailers to customize their website as per their need. As your business grows, it’s natural that you will have to extend the functionality of your store. You may wish to implement features that aren’t common but may be a must-have for your store. Many eCommerce platforms are unable to provide business specific features. Customers expect a lot when they buy products online. So, your eCommerce website much have features like easy refunds, running promotions, emailing, shipping options, minimum order quantity, order tracking, point of sale, easy COD, guest checkout, product reviews and ratings, quick product view, and so on. Limitation of one more features will limit the functionality of your store which may be a spoiler for your business. In a nutshell, while setting up an ecommerce website in India, your monthly rentals should be low, easy to customize, and should have all the features to have a seamless buying experience. ShopShastra’s eCommerce website is built on WooCommerce which is the world’s most used eCommerce platform. Whether you’ve an offline retail store or planning to start a small eCommerce website in India that host thousands of products, this is the most suitable platform. Choose a layout that supports all your business needs. Whether you plan to sell apparels, fashion accessories, he or customized products, there’s a layout for every product type. All layouts are fully customizable. 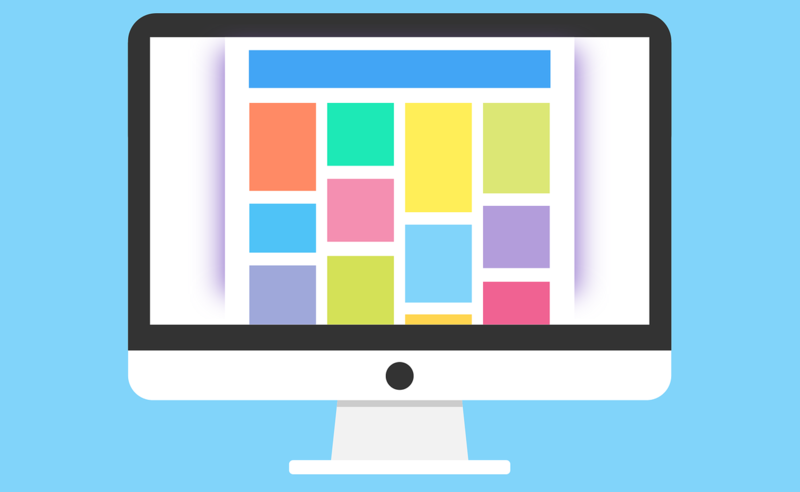 You can change the header, background color, change the number of products in you want to display in a row, text color and font, add widgets to the footer, display sidebar, and much more. It’s DIY and you can achieve this real quick without any external help. Thousands of free plugin are available to extend the functionality of your store. You can add social media buttons to your blog and product pages, improve the visibility of your store with SEO plugins like Yoast SEO, track traffic and conversion with Google Analytics, periodical send promotional e-mails to your customers, and a lot more. 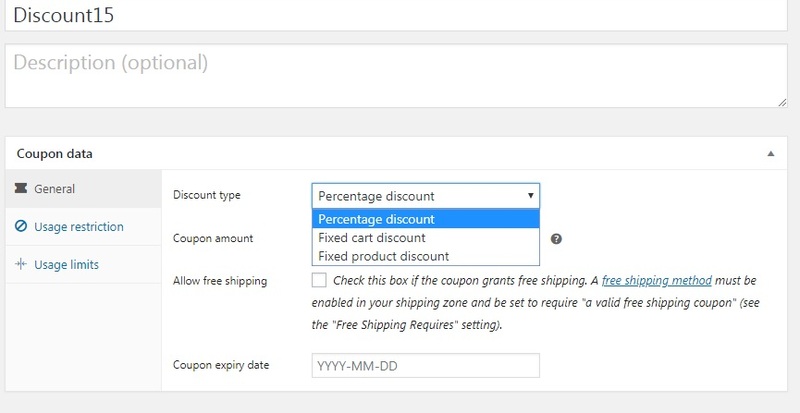 Create discount coupons easily within minutes. Place them on your banners or send to them through e-mails and increase your sales and build loyalty. Give your customers multiple options to pay. In India, COD is the most preferred method of payment. You can easily set up that option and choose whether to charge extra for COD. Allow your customers to pay through bank transfers and Paytm wallet. Plugins for all popular gateways like PayPal, Atom, EBS, CC Avenue, PayU, and others are available. 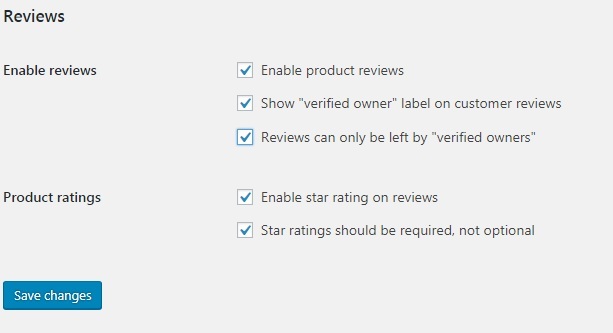 Allow your customers to review and rate your products. Online product reviews and ratings are social proof so that your visitor can look and buy products. Besides, they are also important for building trust amongst your users. You can also solicit honest customer reviews by using paid plugins. ShopShastra’s eCommerce website comes with already set 18% GST. If you’ve to change the GST rate or change your state, it’s simple and quick. Later, you can view tax collected in the reporting section. This will give an overview of your tax management and finances. With ShopShastra, it’s really simple to sell products of third parties like Amazon, Flipkart, etc. Just copy paste the link of the product along with the product description. You get a certain amount of percentage share if your customers buy that products through your website. Even with a few products, you can plan to step up your business with affiliate products. Create categories, sub-categories, and tags to help users find the right product easily. 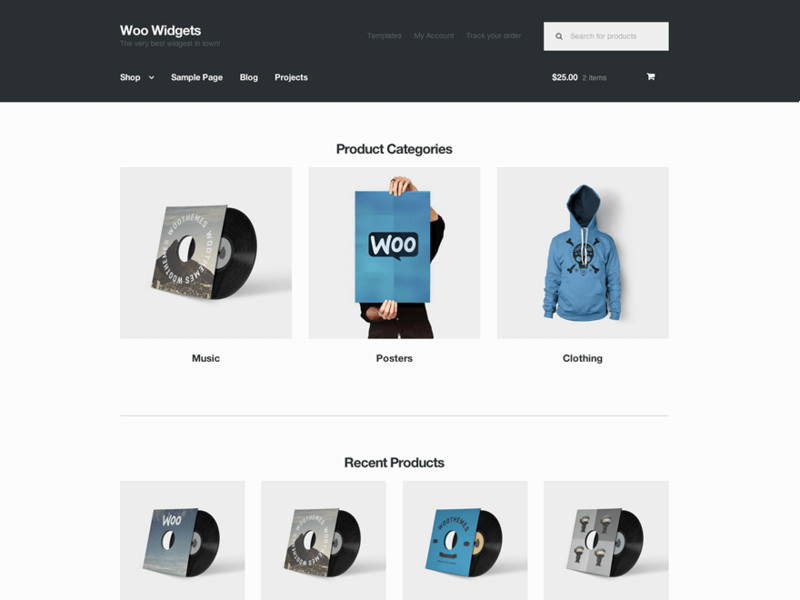 You can also display related products, on the product page. Using shortcodes you can display featured products, most selling products, etc. on your homepage. The same can be displayed on the sidebar of your store to increase the chance of a sale. Managing inventory is simple and quick. Shopshatra’s seamless inventory management methods allow you to have a firm hold on your inventory by letting you set stock levels for every individual product in your online store. Stock levels automatically decrease once you start receiving orders. 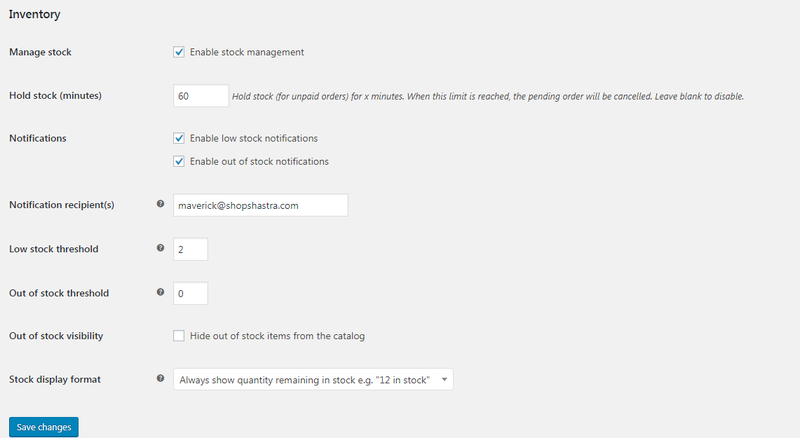 You can enable notifications for product shortages and out of stock products, and regulate stock holding time. Increasing your business’ scalability requires you to adopt a multi-channel selling strategy. With ShopShastra’s platform you can easily sell your products on Amazon, Flipkart, Instagram, and Facebook using a CSV file. Besides all the listed features, WordPress WooCommerce is a mobile-friendly, fast, and easy-to-optimize platform for SEO. There are no limitations and monthly rentals are very low. This allows you to spend most of your time doing what you’re good at: marketing and selling. Your strength as a retailer is selling. This platform enables you to focus on selling. You can achieve the kind of store you fancy without spending a ton of time and money, and even with zero coding knowledge. So even if you’re a single man in operation- running your eCommerce website in India- it’s feasible for you to have 100% control over your store and dictate every aspect of it as per your business needs.